In late December 2018, a highly modified Russian commercial aircraft acted as a flying laboratory, completed its first test flight after an upgrade to perform flight test of new avionics, cameras, and sensors for the next-generation strategic bomber. 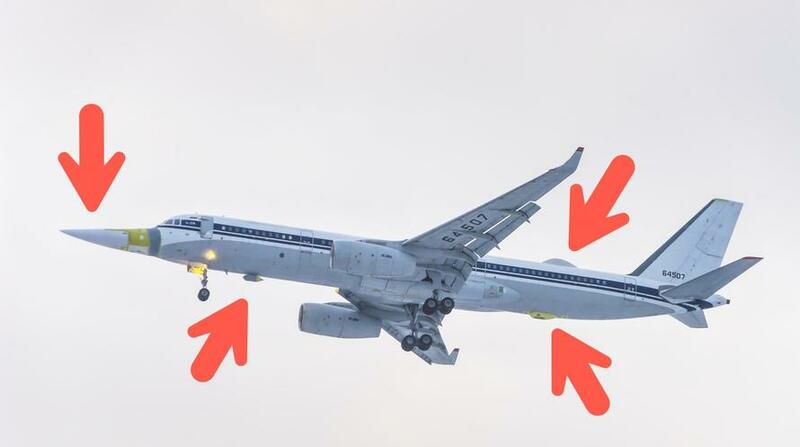 State-run Russian news media reported that a heavily modified Tu-214LMK (tail number 64507) aircraft completed its first test flight at the Gorbunov Kazan Aviation Plant on 29 December, said the Defense Blog. According to the official statement from the Tupolev aerospace company, “the purpose of the upgrade of the Tu-214LMK testbed is to create a flying lab for testing in-flight onboard equipment complexes of the Tu-160." The Tu-214LMK flying lab has been retrofitted to perform flight-test with highly advanced avionics developed for the next-generation strategic bombers. 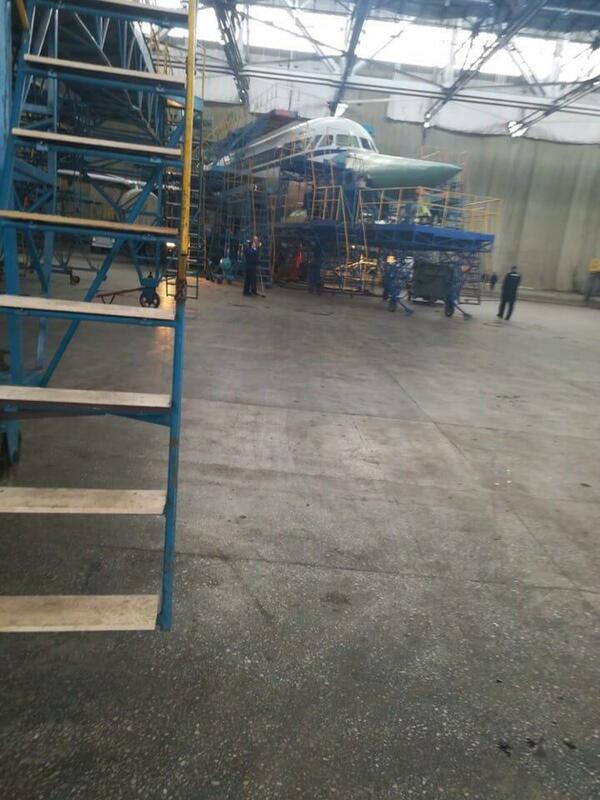 Tu-214LMK’s modifications include installation of a Tu-160M2 radar system housed in the nose cone of the aircraft. Defense Blog said the flying lab would significantly reduce the risk as well as future flight test hours by enabling extensive in-flight testing and evaluation before much of the avionics are installed on the new bombers. 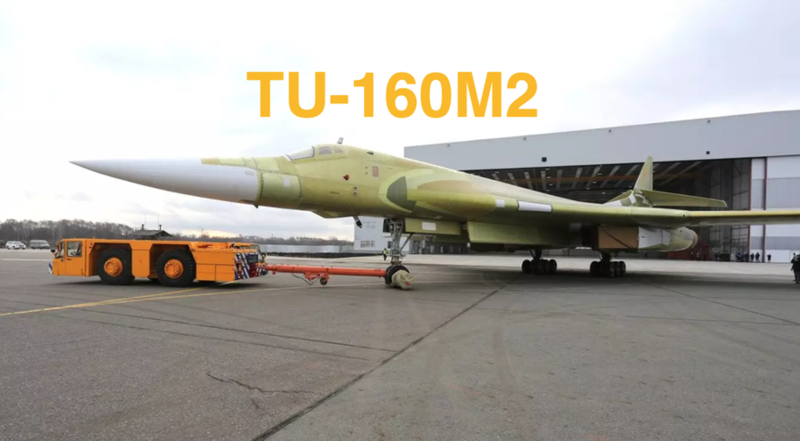 Russia’s Ministry of Defence (MoD) ordered ten of the new bombers from United Aircraft Corporation (UAC), in a deal worth RUB160 billion ($2.7 billion), the ministry said in early 2018. "In its upgraded version, it [the engine] will be 10% more efficient, which will make it possible to increase the flight range of the strategic bomber by about 1,000 km," Russian News Agency TASS said in a prior report. During the upgrade, the new strategic bombers will get new avionics suite and the onboard integrated data control system. The Tu-160M2 will also feature satellite navigation systems, the short-range radio-technical navigation systems, the air signal systems, the defensive aids suite, and electronic warfare systems. The older, Tu-160s have been recently in the news. Last month, two of these bombers crossed the Atlantic for deployment in Venezuela. The bombers flew a 10-hour patrol over the Caribbean Sea from a base in Venezuela. Shortly after their visit, the bombers returned to their airbase in Russia. With new, advanced avionics and sensors currently in test, the next-generation strategic bomber is slated to enter series production in the second half of 2019. Maybe, with these new bombers, Moscow is planning to deploy them in America's backyard, a move that would infuriate Washington.